The last few days have been spent on the wood floors at the wine shop. Originally, when we renovated the place five years ago, I installed reclaimed hemlock flooring, face nailed it with square nails, and then after sanding it, coated it with urethane. Over the years, however, some of the finish has worn off, there have been spills, scuff marks, and just general wear and tear. So, yesterday, after being gifted a floor buffer–which was quickly converted to a floor screener–I spent multiple hours with several screens taking off the dirt, grime, stains, etc., and giving it a fresher look. Not all the blemishes have been removed, purposefully, as we do want the floors to have a rustic look. These will then be oiled, and we will soon enough be ready to have shelving etc., placed and ready for product. That said, after spending multiple hours in the shop, and then sweeping up all the dust that is generated by the aforementioned screening, I came home to find an email from RL, asking about a corkscrew that he had just gotten. I responded with what I knew, and then picked up the phone for the details. Apparently, I was spending too much time at the shop, as this variation of the Curley was listed on eBay with a buy it now or best offer for a very fair price. And, RL was Johnny-on-the-spot, and snapped it up. 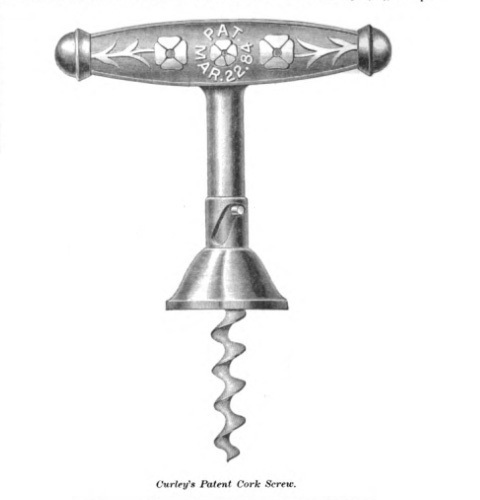 Not rare in the grand scheme of things, but a variation of the 1884 patent that I have yet to acquire–you can see my Curley corkscrew collection here. Compared to the example RL just picked up, the illustration is less decorative, but it has many similarities. Of course, as I am want to do, I have already made a fairly healthy trade offer for it, and we shall see. I do have a corkscrew that Robert wants, and obviously, the Curley would be a welcome addition to the collection. That said, if you have a corkscrew marked for Curley, Hicks and Reynolds, or Troy, NY, I would be happy to add it to the collection. Feel free to email pictures! 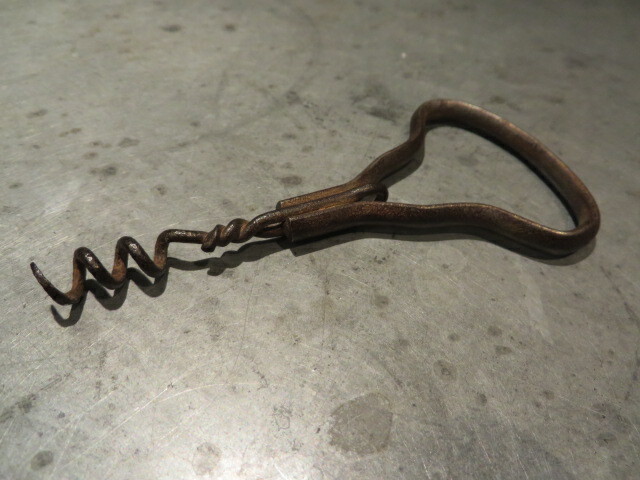 Actually, if you have any unusual antique corkscrews with which you would like to part, drop me a line. Although, they really don’t seem to think it is Eug. Delmertz, as in the listing, there is a question mark after the word Delmertz? 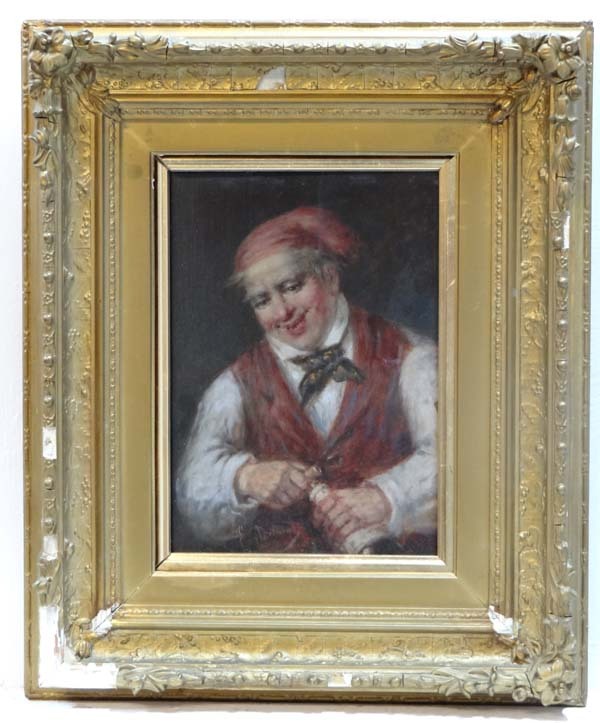 I am guessing that either, Delmertz is a guess, and they can’t quite make out the signature, or that they believe Delmertz is the person that painted it, but they can’t find any information on the artist. Either way, Eug, let’s assume that is short for Eugene. And, therefore in reading this when you see “Eug”, think “huge” with an silent H or phonetically “yüj.” Anyway Eug created a painting of a man pulling a cork with a corkscrew. Not much other corkscrew news as of note lately. But, not for a lack of trying. If anything does turn up, I will report back here. Well, we have had a few more snow storms, with more on the way. During the last one, not only did the grocery store close for the day–as did pretty much everything else–the state decided to shut down the ferry service, so if you were on the island, you were ON the island. And, if you were trying to get back home, you were definitely OFF the island. Fortunately for us, we has plenty of wine, food, etc., to weather the snow, high winds, and rising drifts, and it has been blue skies for the past couple of days, although the winds have still been high, and the temperatures definitely low. But, everything is back to normal, the stores and shops are open, the mail is being delivered, and the aforementioned snow has been moved aside to make way for more snow. It really is beautiful, but as the news may have suggested, it has been pretty relentless here on the East Coast–or in our case, slightly off the East Coast. That all said, in between blizzards, I have been down at the wine shop removing shelves, fixing walls, mudding, sanding, and painting. Meetings have been had with several vendors, and progress is definitely being made. Definitely a hard piece to come by, but as I already have two versions of the 1884 Barnes bow, if anyone wants to offer up a corkscrew (or two) in trade, feel free. Today, I am heading off the island–bringing a shovel with–to unbury the Mini; if I can find it. If any corkscrews are unearthed in the meantime, I will report back here. 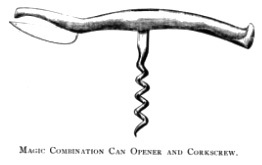 From an 1892 issue of The American Stationer comes an advertisement for a combination can opener and corkscrew. A nickel plate or oxidized combination corkscrew and can opener is the latest idea of that irrepressible novelty gatherer, the Magic Introduction Company. The cut herewith given shows the screw open for use, but this of course closes and neatly hides itself in a groove made for it. The article will strike anyone as having the “novelty of usefulness” in it to a very high degree. In the house, at picnics, with garden parties, in the forest, on the road, or as an adjunct to the little tête-à-tête in the arbor where a can of salmon, sardines, or other relish, with an acceptable bottle, may be deemed “the proper thing,” this new idea of the Magic Introduction Company will be appreciated. Moreover, it looks well and is cheap. And, if you possibly needed more enticement, a second ad appears. “Every person who uses canned or bottled goods needs a Combination Can Opener and Corkscrew. Housekeepers, husbands, wives, cooks, waiters and butlers, men and women who live in furnished rooms, tourists and commercial travelers will buy one some day. It is made of the best material, nicely polished and finished in two styles—Nickel Plated and Oxidized—either of which does not look out of place on the finest sideboard. Has no equal as a can opener, will pull any cork and may be used for cutting wires from necks of bottles. Who ever before heard of an oxidized can opener ? 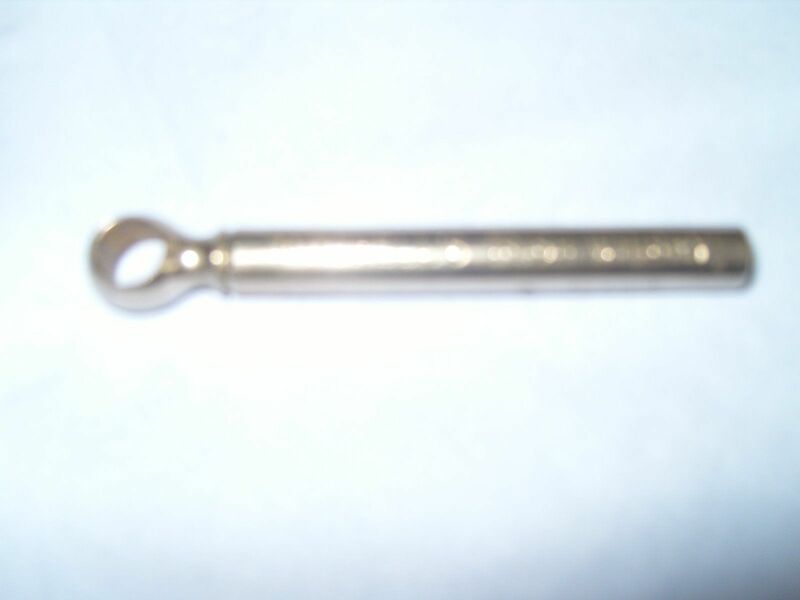 These can openers compare favorably in appearance with oxidized silver jewelry and toilet articles. One Dozen by Mail, $1.40. Dealers everywhere should send for our Illustrated Catalogue, or, when in the city, call and eqamine [sic] our good sellers. Looks strikingly similar to the PAT APL’D FOR, can opener which we later came to discover was the 1873 Daniel Barnes patent. Not too long ago, I mentioned winning three corkscrews in an auction on eBay, and that lot itself went fairly low. 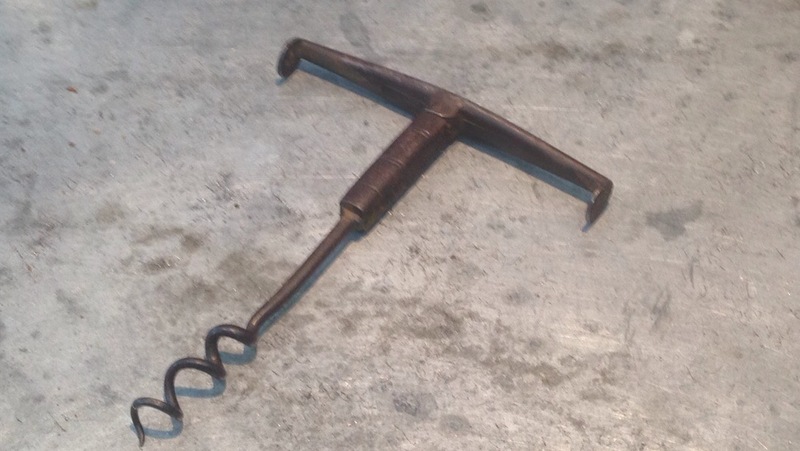 And, within the lot, was an 18 century double folding corkscrew with pipe tampers. This, in itself, made the lot quite the steal. The three corkscrews arrived today, and as it turns out, the double folder is signed. This would be the first signed example of the 18c. 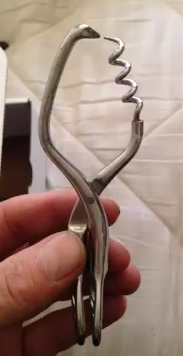 double folding corkscrew that I have ever owned. And, it certainly made my afternoon (btw, it is snowing AGAIN!). 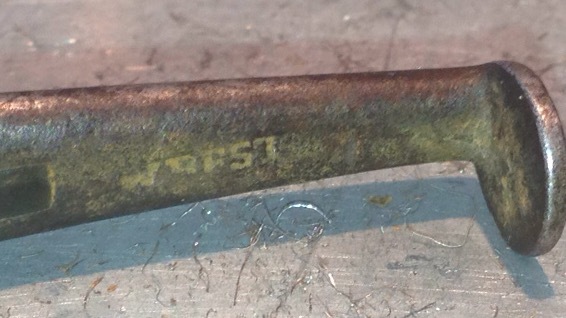 As soon as I saw the signature on the piece, I knew exactly where to look for further information on the piece. 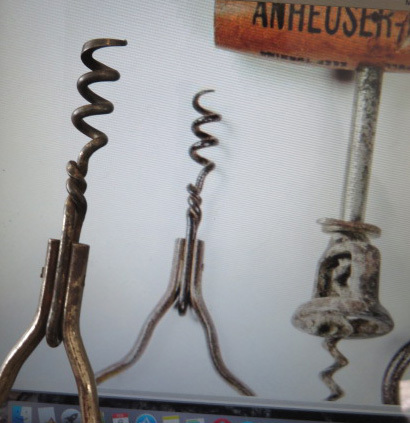 Of course, I would look at Bert Giulian’s text on 18th century corkscrews, but also I headed to Webby’s website, as he and Brian May have published several articles, and one on the I. BEST signed pieces. You can link to that article here. Thanks for the information Webby!!! A neat, and rather rare, signed corkscrew. 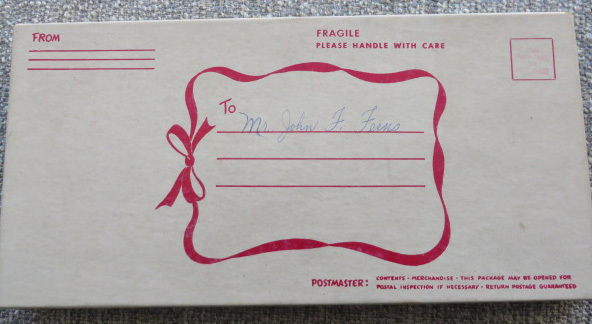 The antique lot with the Barnes has yet to arrive, but the postal folk, did confirm that it is on its way. In the mean time, I have been shoveling, shoveling, shoveling, shoveling, and then shoveling. I did manage to pick up another R. Murphy direct pull on eBay. I surely already have this, as there is an entire drawer full or Murphys in the corkscrew case, but I simply can’t help myself. And, what if it is a little different. I mean, you gotta take a chance every once in a while. Speaking of, this weekend there was an auction that included two corkscrew lots. One, had five corkscrews, and it was pretty well broadcast all over the Internet. And, I happened to be in attendance at the auction. 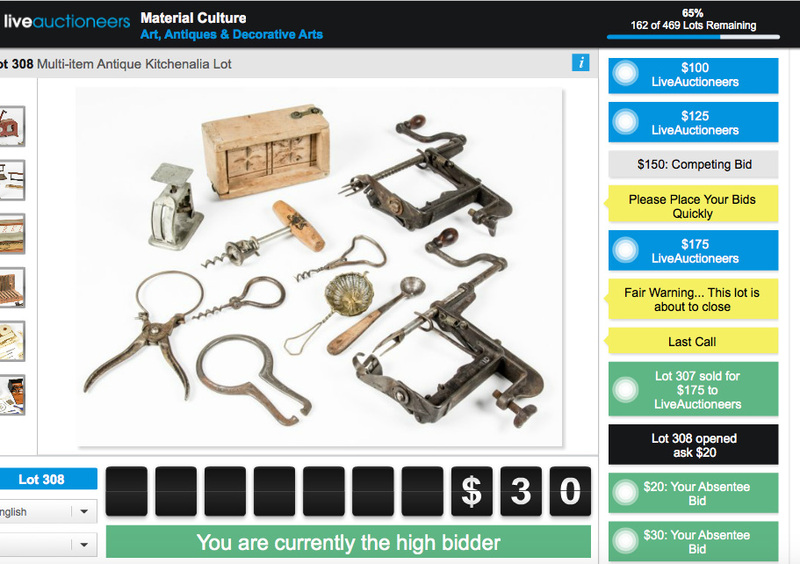 With multiple online bidders, and one phone bidder, it went from a 250 opening to 1300 in a minute and a half. The phone bidder was next, and in the end, they got the lot. I did bid, but after seeing the condition of the pieces, decided against going any higher–for those wondering the bottom of the sheath on the perfume corkscrew was split. The second lot, I did take a chance on. This was actually a Cartier display for a store. 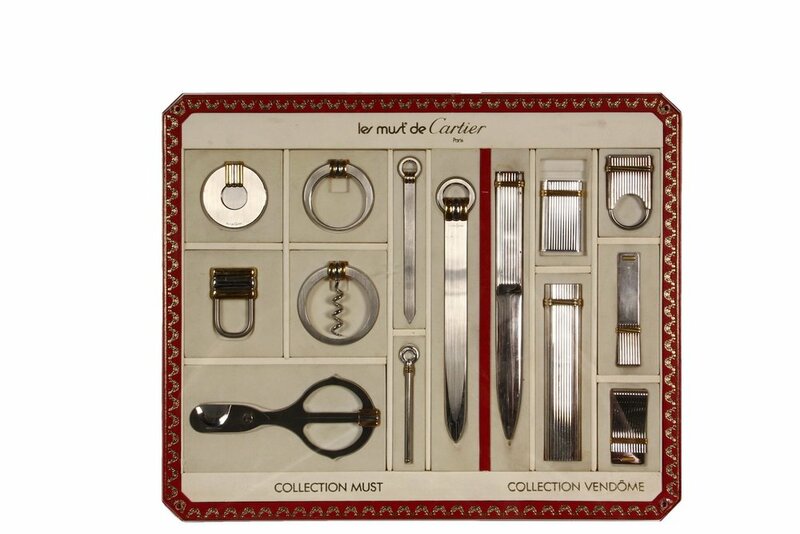 And within the display was a cartier corkscrew, but corkscrew wasn’t mentioned in the listing. Perhaps, there is a chance here. But, given that I had to head back to the boat, and the lot wouldn’t come up for some time, I placed an absentee bid on my way out. The Cartier lot went for 1500. A fair bit above my paltry bid–and my willingness to go an extra increment higher. 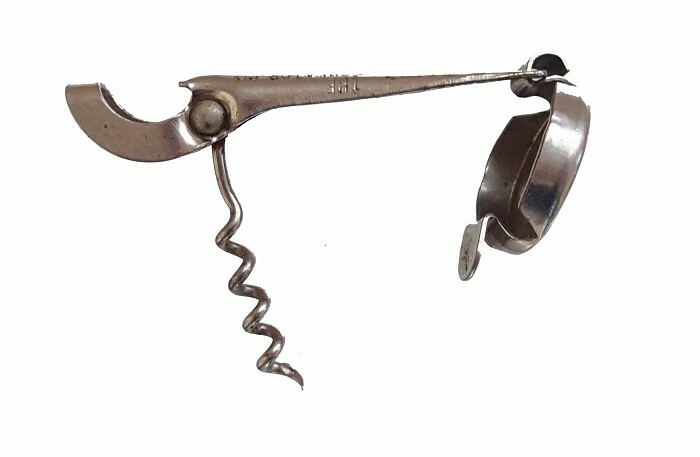 As I have mentioned in the past, one of the first really good corkscrews that I purchased on eBay was a Barnes patent bow with hooks. I was living in Chicago at the time, reading some random text on globalization and corporate culture, and happened to check eBay while on a break from reading. And, the Barnes came up with an opening bid of 24.99. As it was relatively early in my collecting, I didn’t know it was a Barnes. I ran downstairs and grabbed Don’s Ultimate book. But, it wasn’t in there. I ran back upstairs, and looked at the listing again, just to be sure I knew what I was looking at. I knew it looked somewhat familiar. Then, I ran back downstairs and grabbed O’Leary’s book on American Patents, and began thumbing through. Then, I saw it. 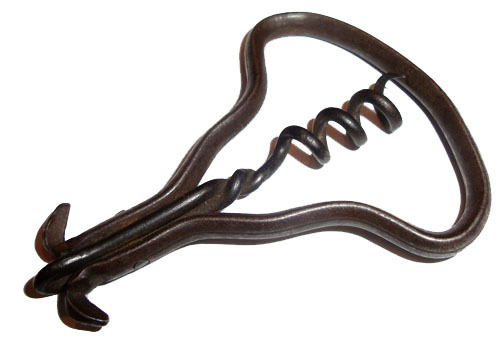 Okay, it is a patented corkscrew, and one that looks pretty darn cool. I ran back upstairs, and went back to the listing. It now had a Buy it Now of 85 dollars. I hemmed and hawed for about 20 minutes, and after taking a deep breath, clicked the button. Over the years, I have come to know who it was that requested the buy it now, and to this day, he refers to it as his Barnes, or my Barnes. or the Barnes that you stole. I didn’t steal it, mind you. I just happened to click the button first. Since then, I have added other Barnes corkscrews to the collection. The single and double helix direct pulls (1876) patent. And, the single helix bow without the hooks. 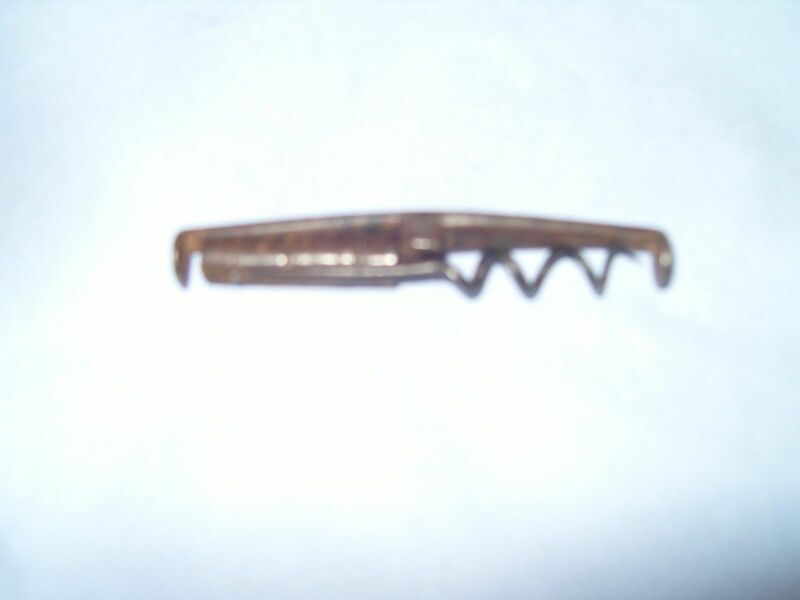 There are other variations out there, and Tommy managed to acquire the version with the little cuff that locks the corkscrew in place. I definitely want to add one of those to the collection, if anyone has one! On that piece in particular, there are those that have suggested that the Barnes bow without the hooks, that doesn’t have the cuff, is missing the cuff. I would argue otherwise. 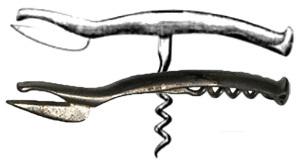 While the example with the cuff doesn’t turn up often, within Barnes’ patent description and drawings he shows the corkscrew with hooks and without. The cuff, as Tommy’s Best 6 for this year explains is marked PAT. APD FOR. with the Barnes bow having the 1884 patent date across the handle. So the cuff post dates the corkscrew patent. I have yet to “borrow” Tommy’s Barnes to see how easy the little cuff might be removed, but I am guessing it wouldn’t simply fall off. But, I digress, as I am want to do. 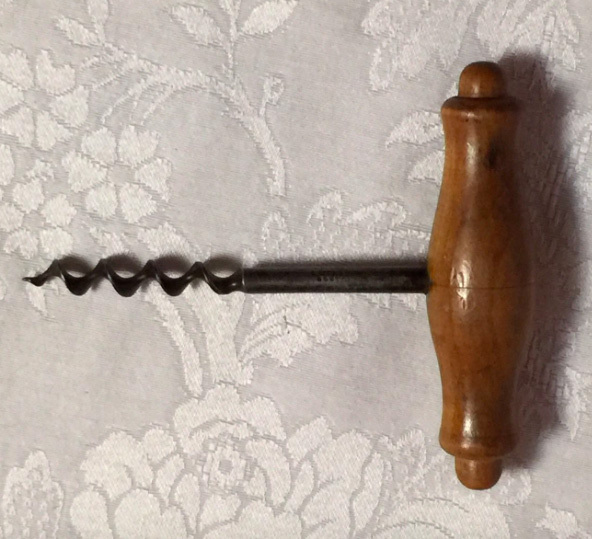 Anyway, a couple of weeks ago, an auction lot on an non-ebay non-corkscrewcollectors auction turned up with a selection of kitchen tools, and amongst them was a couple of folding corkscrews. At first glance, one might think it was a Havel patent. Looking closely however, and in comparing it with the example already in the collection, it is indeed a Barnes bow. Today after much waiting, the auction went live, and while I had placed an absentee bid—and rather healthy one at that—it turned out I would be able to watch the auction live. And, perhaps bid again, if needed. The lot came up, and it started at 20. Am I really going to get this thing for so little? I was still in the lead. It ended. 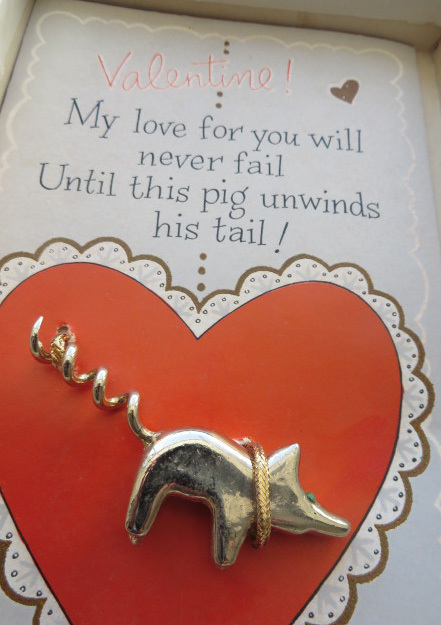 And, I was the winning bidder! Now, what to do with all the other stuff that comes with it? Yesterday, much of the morning (from about 7 am until almost 11 am) was spent digging out from the latest snow storm. Digging a path from the front door to the street didn’t take that long, but digging out both cars from the 3+ foot piles of snow placed around them by the drifts and the snow plows, did take some time. And, then there was the huge drift on the back deck, that was now reaching close to the roof line. 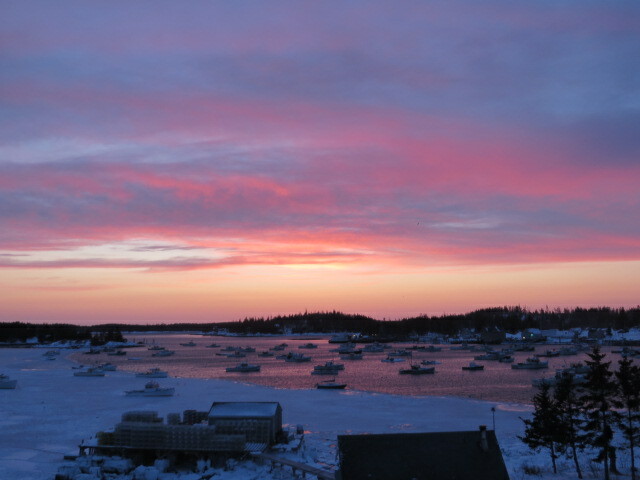 And, then I headed over to Vinalhaven Fitness to dig out an adequate path so we could access the fitness studio. To be perfectly honest, the shoveling doesn’t really bother me. The bigger problem, however, is where to put the snow. The mountain of snow on either side of the house is getting rather high, and in the forecast they are predicting another 6 to 9 inches today. That said, the digging out, has become my morning work out it seems, and with temperatures only reaching a high of 16 degrees, and the aforementioned snow on the ground, going for a run around the island simply isn’t good idea. 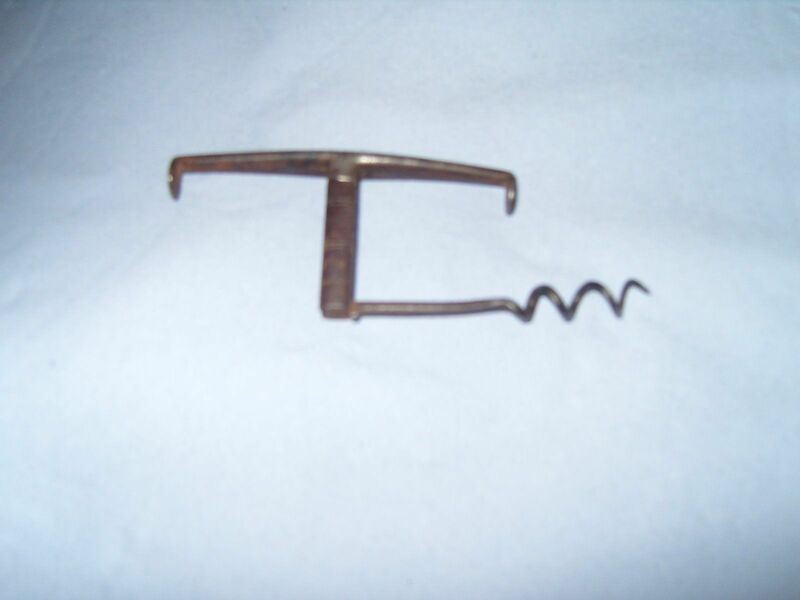 Speaking of working out, recently a neat little weight lifter figural corkscrew was listed on eBay. The person had two of them, and the asking price was fairly low. Tommy picked one of them up, and I grabbed the other. No markings, but pretty cool. 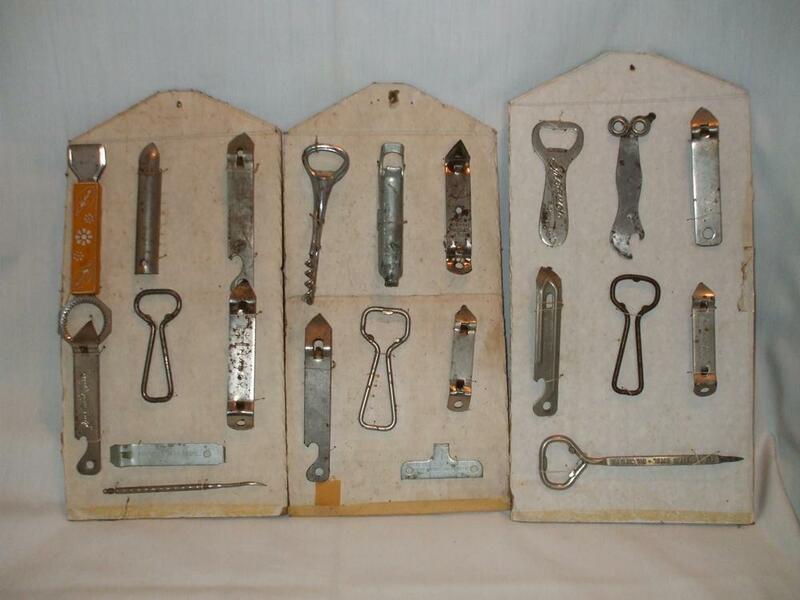 Also, I was contacted yesterday, by someone who had a few corkscrews and a large bottle opener collection that belonged to his grandfather. 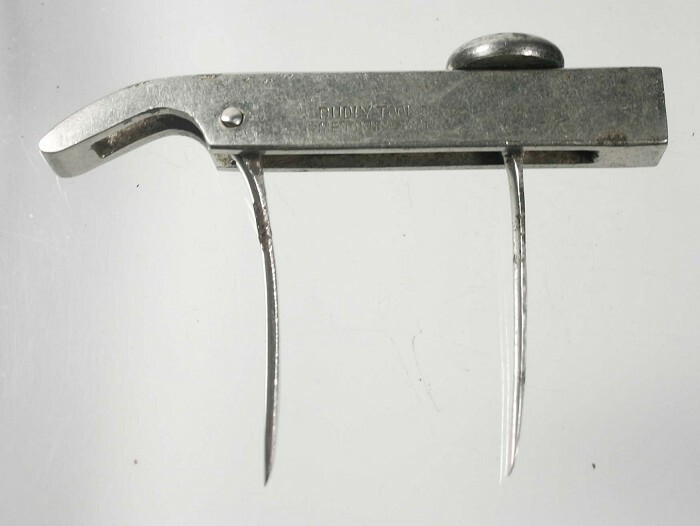 While many of the corkscrews were of the common variety, and two of the better ones were placed on eBay, we struck a deal for another Arnof patent tongs. How odd, that two would turn up within a couple of days of each other. 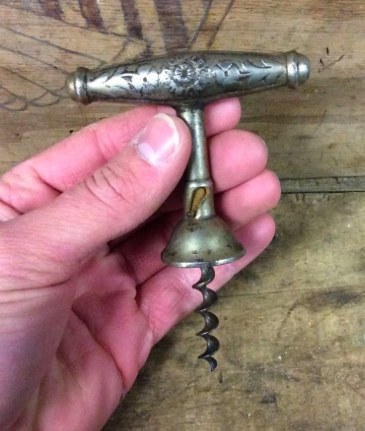 Every once in a while, it seems that on our second favorite auction site, a corkscrew or two will sneak through (mostly) unnoticed. And, over the course of the last week, there were two lots that I had been watching. The first was a collection of openers, that I had just happened upon. And, in looking at the first image, there appeared to be a corkscrew within the lot. And, in going through all the photos, there was a picture that showed more detail. 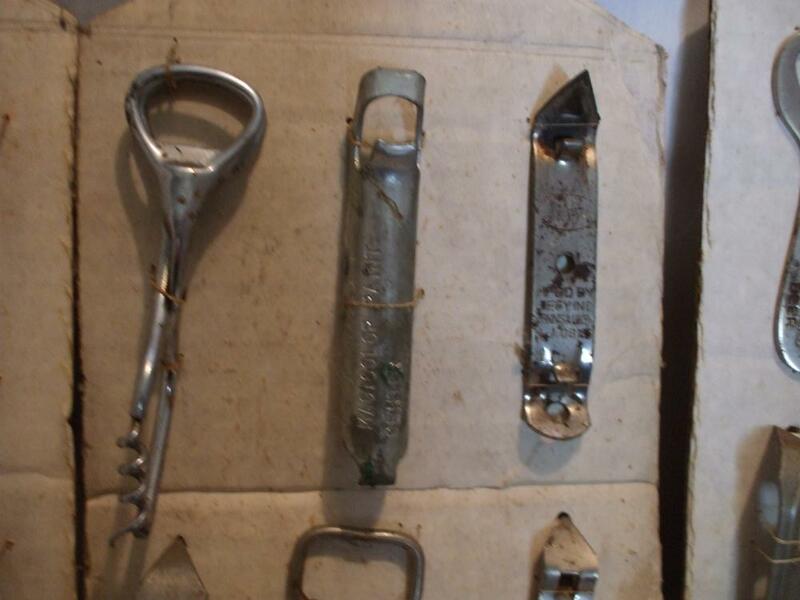 As I suspected, it was 1933 Arnof patent tongs / corkscrew. 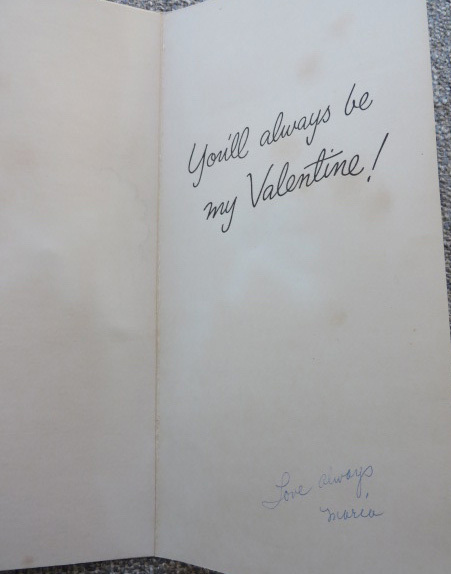 I emailed the seller to get a better idea of the condition, and continued to check on the lot. After a few days with little action, she decided to revise the listing, and added the word corkscrew to the description, as it hadn’t been there before. Would that garner more interest? With two days to go, I placed a bid, and then set up a healthy snipe bid, just in case. While it didn’t sneak through completely, there was only one other bidder. And, in the end, the lot was won for all of $17.49. A pretty good deal for a patent piece that doesn’t turn up that often. 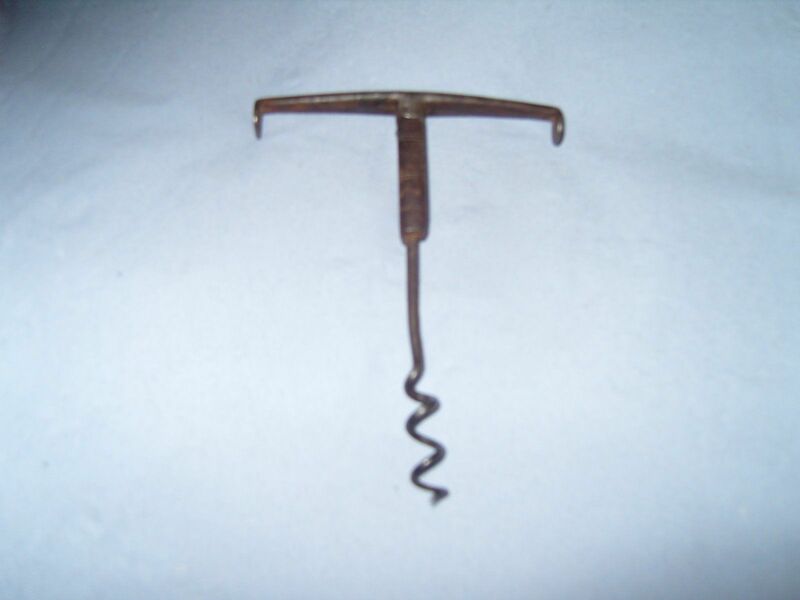 The auction that mostly slipped through, was a listing for “3 Antique Corkscrews.” on the UK eBay site. The image that should up on eBay, surely was part of the reason that there wasn’t a flurry of bidding. And, that was it for a few more days. Then came a bid of 2.75, and then 5.00, and then 8.99 on the final day. Still, it should definitely be going higher. As I was working online as the auction was closing, I awaited the snipe bids to come in. 58 pounds…with 20 seconds to go. No other snipes. No other bids. Well, the third of the three, also isn’t that exciting. It is one of those sheath type with advertising. The second however, is definitely worth the price of admission. An 18th century double folder. 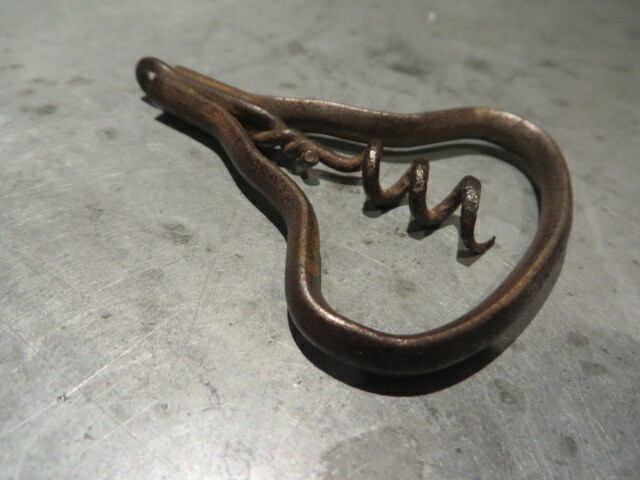 Definitely a nice little corkscrew, for a smokin’ deal! Speaking of auctions and such. 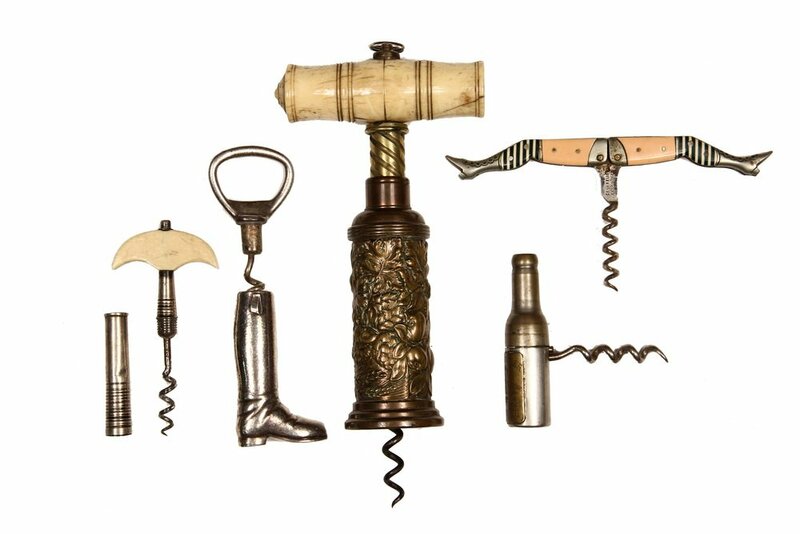 The collector corkscrews .com special auction ended today, with 241 auction lots. And, I did bid on a couple. Only to be out bid. Not for a lack of trying. 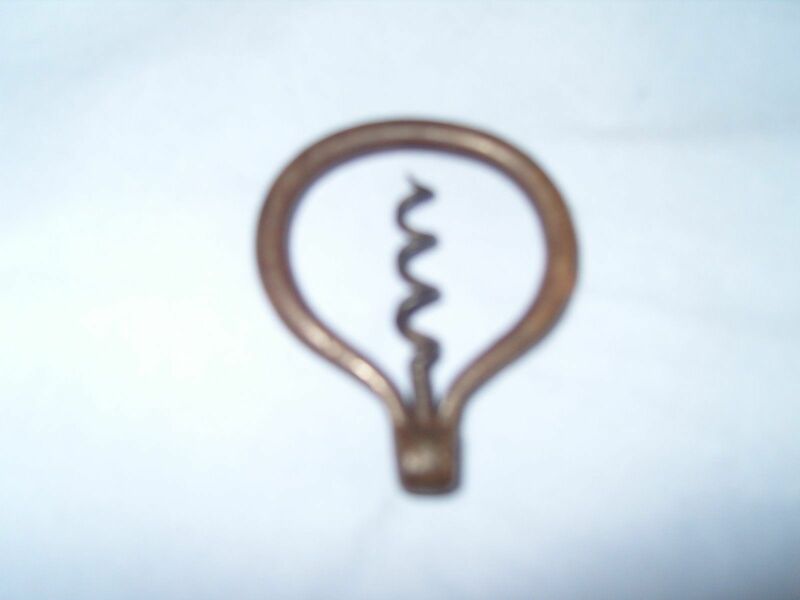 On one particular corkscrew that I found rather intriguing, it started with a fairly low open at $150.00. I bid early on, and hoped that no one would find it as interesting as I did. Just as it was about to end, I got an email notification that I had been outbid. Fotodeal. Okay, this could be interesting. I bid again, and was the high bidder. 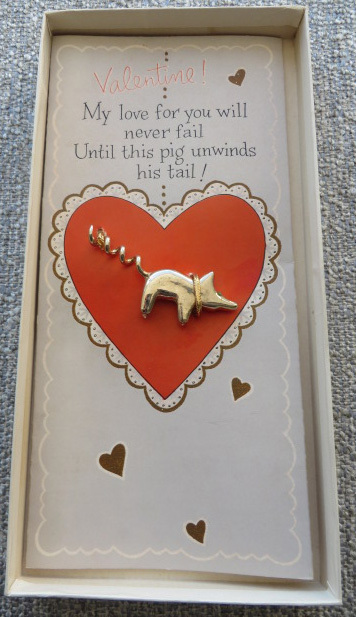 Then I was outbid again. 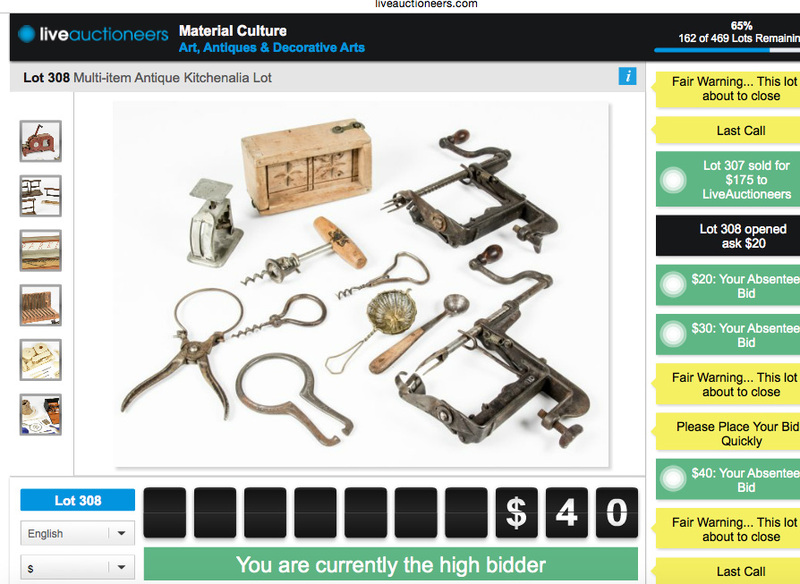 I bid higher, and was the high bidder again. And, so it went. In the end, I backed off. I did indeed want the little corkscrew, but how high was the right price? And, now that there is one heading to Romania, perhaps the next one can be had for what was my initial bid. 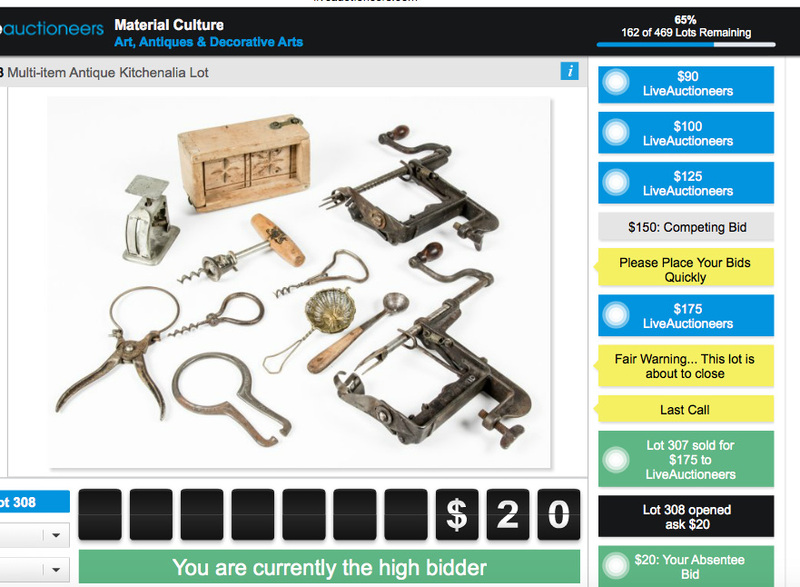 Always exciting with the auction, and there were some great pieces. Tommy really went after a patented Dudly Cork Extractor (marked, DUDLY TOOL Co MENOMINEE, MICH PATENT PENDING). I too want one of these (as you all well know), and I had hoped for his sake that he would have gotten that one. But, no luck, Ion struck again. Maybe next time TC! Good strong effort!